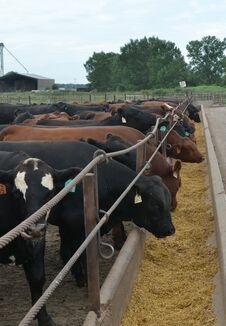 Beef packers will see average 2018 profits of $146 per head, and cattle feeders will earn an average of $51 per head on cattle marketed this year. Those are updated margins projections calculated by Sterling Marketing, Inc., Vale Ore.
Sterling president John Nalivka calculates annual margin projections for packers and feeders and updates those projections each month. 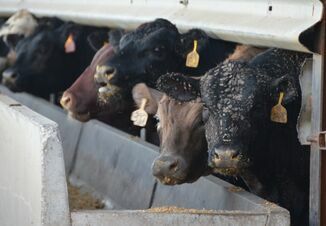 Last week Sterling estimated packer margins at $372 per head, with feedyards losing about $42 per head. Margin calculations are estimated on a cash basis, with no hedging or risk management assumed. 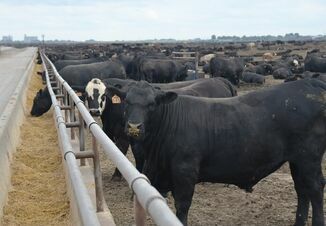 According to USDA data used to calculate the margins, Sterling estimated 2017 annual average packer margins at $120 per head, with feedyard margins at $224 per head.